The access to Seljalandsfoss waterfall reopened this morning and a sign has been put up warning people about rockfall. On Saturday the path was closed off due to gigantic boulders plunging down onto the path. 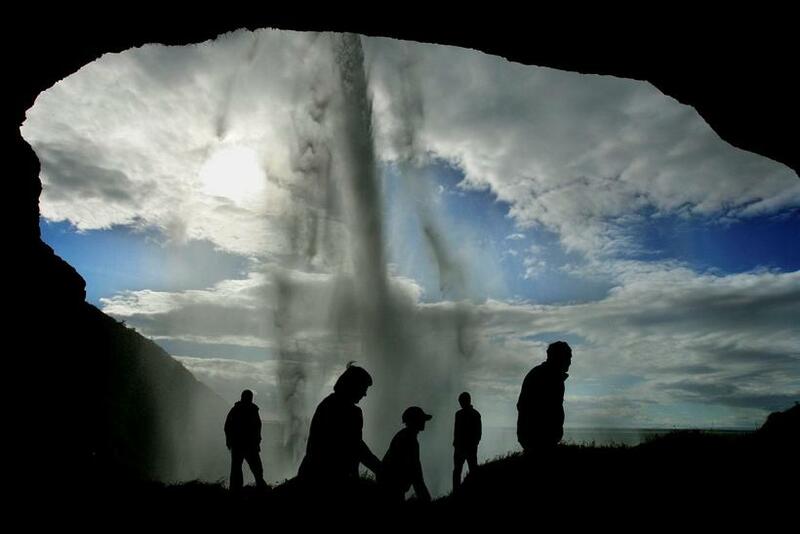 "People were very happy when we reopened the path," says Kristján Ólafsson, director of the association of landowners at Seljalandsfoss. Many tourists were at the waterfall this morning. In August, landowners decided to charge for parking in the area, but many tourists are choosing to park on the road instead to avoid paying.